Are you suffering with annoying knee pain when walking or at night? Disconcerting clicking and cracking knees when going up and down stairs? Had Osteo-Arthritis diagnosed in your knees? Here are our 3 top tips to minimise pain, reduce noise from the knees and feel more confident doing the things you love! 1. Get to and Maintain an optimal body weight – for a lot of people’s this is the number 1 thing they can do to help their knees. Come in for a nutrition and fitness consultation, find out the exact body fat percentage and weight you should be and discover the direct steps to get there. 2. Keep the muscles around your knees strong. The stronger the muscles are around your knee the less pressure is on your cartilage. There are a number of evidence based, non-aggravating exercises our friendly Physios can teach you to specifically take stress away from your knees. 3. Keep your knees moving well. Tight stiff knees that don’t get much movement are much more susceptible to becoming painful. Perform appropriate pain free stretches to keep the soft tissues around your knees supple. Always walk each day and if it’s painful to walk then walk in a pool to keep the knees moving. If you have any knee issues come in and see the knowledgeable Physios at Back to Health. 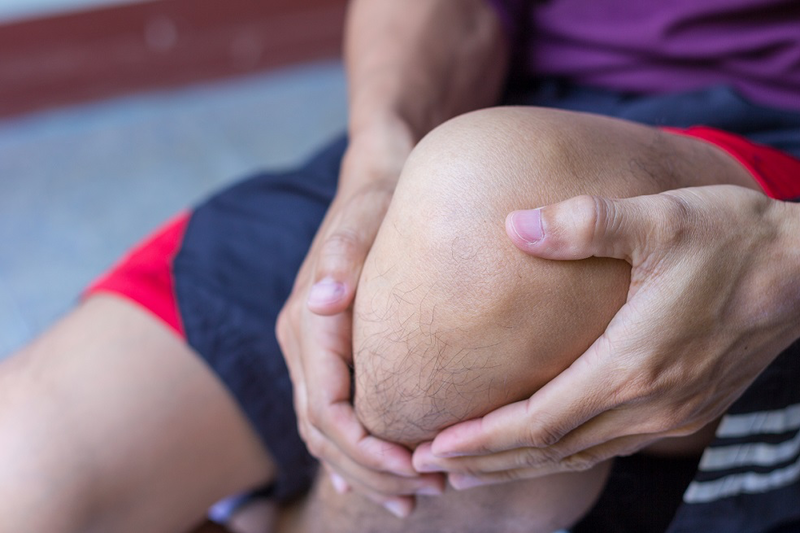 We will be able to help your knee pain quickly and confidently.